Asian stock markets ended broadly higher on Wednesday, with firmer commodity prices on the back of a weaker dollar and optimism about global growth buoying investor sentiment. The Japanese markets remained closed for a holiday. The dollar held somewhat steady in Asian trading as investors looked ahead to the minutes of the Federal Reserve’s December policy meeting due later in the day. China’s Shanghai Composite Index rose 21.77 points or 0.7 percent to close at 3,370.10, extending gains for a fourth consecutive session. Hong Kong’s Hang Seng Index edged up 45.64 points or 0.2 percent to 30,560.95. Australian shares eked out modest gains as rallying metal prices on the back of a weaker dollar and strong manufacturing data from China helped lift miners. The benchmark S&P/ASX 200 Index rose 9.10 points or 0.2 percent to finish at 6,070.40, while the broader All Ordinaries Index ended 9.30 points or 0.2 percent higher at 6,175.30. Mining giants BHP Billiton and Rio Tinto rallied 1.7 percent and 2.2 percent, respectively, and smaller rival Fortescue Metals Group jumped over 3 percent. Gold miner Newcrest Mining advanced 0.9 percent and Regis Resources added 1.6 percent. Meanwhile, Insurance Australia Group slid 0.6 percent after the company cut its catastrophe reinsurance coverage for the 2018 calendar year. Yowie Group fell more than 33 percent as shares of the confectionery maker came out of a trading halt. Seoul stocks extended gains for the fourth day, with technology companies and steelmakers pacing the gainers on expectations of improved earnings. 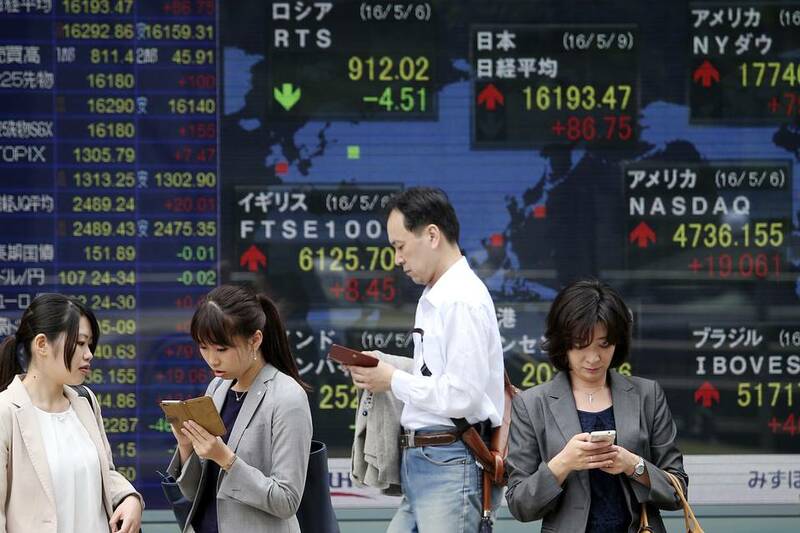 The benchmark Kospi rose 6.70 points or 0.3 percent to 2,486.35. Tech heavyweight Samsung Electronics gained 1.2 percent and SK Hynix advanced 1.4 percent, while steelmaker Posco jumped as much as 5.5 percent.